Sparking Water With Your Fridge, Sir? SAMSUNG HAS ANNOUNCED a world first: the first fridge with a build-in sparking water dispenser. The AW4 Sparkling Water fridge will be available in NZ from next week. Also launching is Samsung’s biggest-ever fridge/freezer, the T9000. At 924L capacity, it’s double the size of a standard fridge. The AW4 has a handy counter height drawer with four dividers and its own temperature setting so you can easily store frequently used or specialty items at optimal temperature. 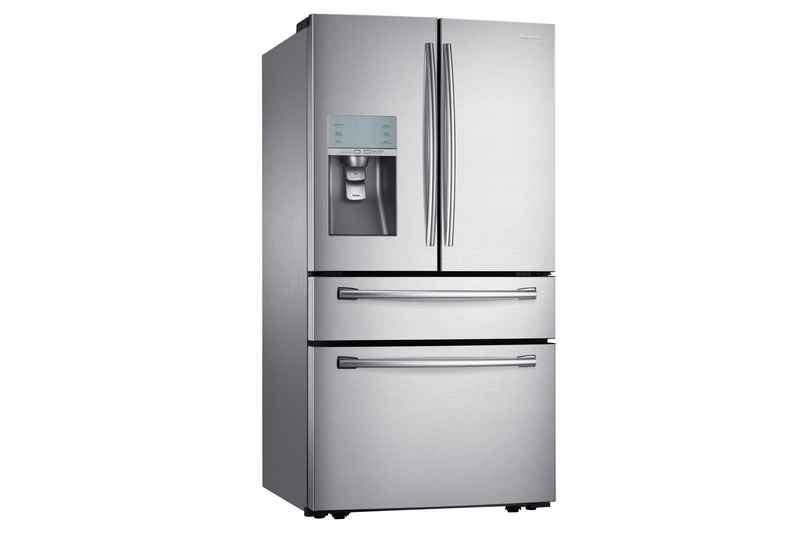 The T9000 comes with a completely self-contained compartment on the lower right hand side which can be a converted to a fridge or a freezer depending on your needs.